Is God calling you to financially support Just Say Know? 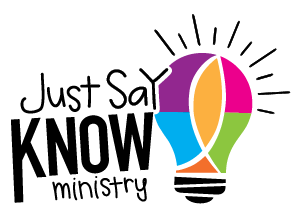 Just Say Know Ministry needs your help! If you want to assist us in our mission to educate youth and adults about all the great things God offered us through human sexuality, Would you consider a financial gift?